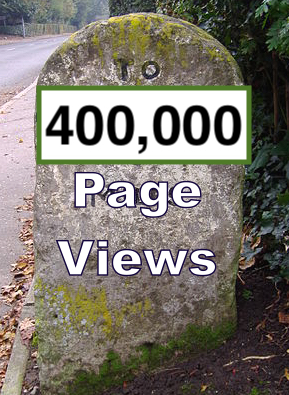 This blog just passed 400,000 Page Views. The most-viewed posts in April 2018 are listed below. 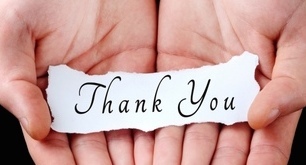 The position supports the work of an economic policy research and advocacy firm participating in the national economic policy making process, working with legislators, academics, public interest groups, and progressive organizations via engagement in economic policy legislative and political projects with a principal focus on fiscal and financial policy. The position involves working with a team of writers/researchers on policy products and projects relating to a range of domestic economic policy issues. It includes various administrative responsibilities. 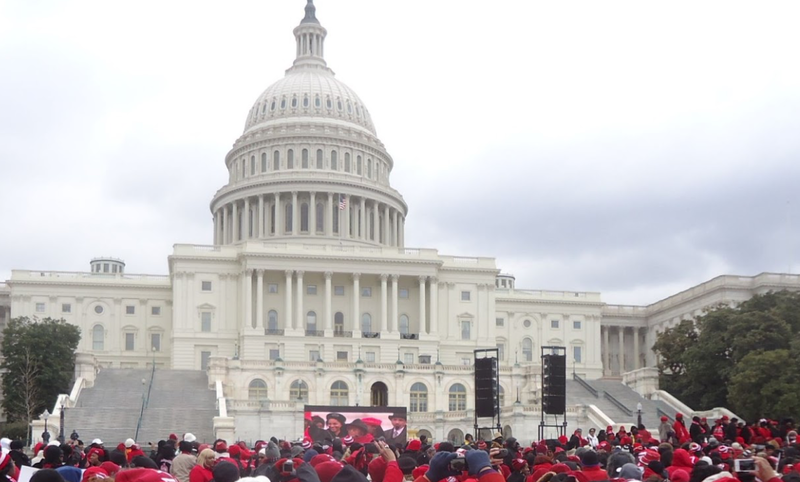 The work is a mix of legislative and political projects and offers hands-on experience collaborating with colleagues and partners and preparing deliverables for clients. April 5, 2018 – If you are not in New York City, you may be missing seeing an empiggened Trump looking up at us from every newsstand. The cover of the new (April 2-15, 2018) New York Magazine has a way of commanding our attention. The stories inside do not disappoint. declared Donald duringthe 2016 campaign. Donald Trump's love of money has no limits; his greediness rules all. 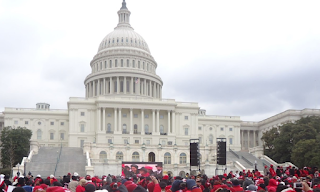 Here's a timeline of 501 days of corruption within the Trump administration and the Trump Organization. New York Magazine's Jonathan Chait argues that it's not Russia or Stormy Daniels that can stop Trump. 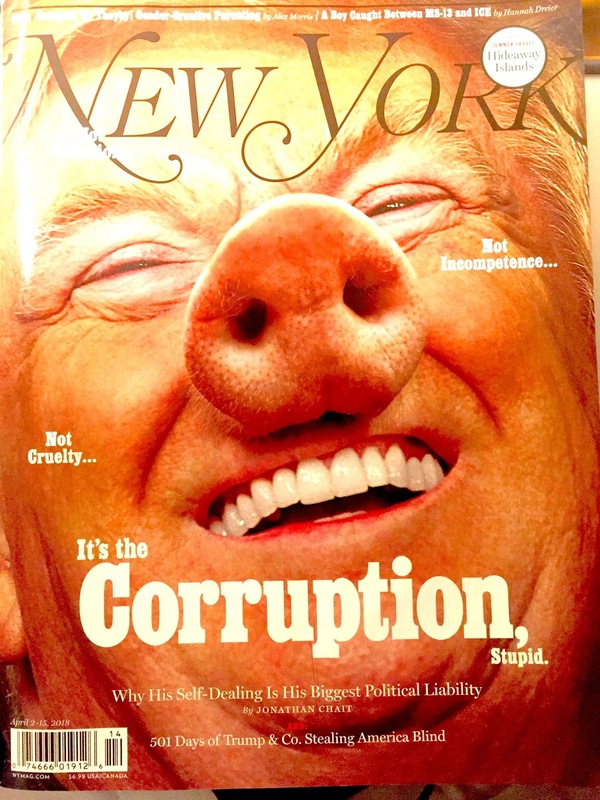 New York magazine is taking a harsh swipe at President Trump with its new cover depicting the president as a pig. The April 2, 2018 issue ofNew York Magazine depicts President Trump as a pig to illustrate a Jonathan Chait story about Trump Administration corruption. Read more about corruption from The New Yorker. ... “Mark Felt,” the Movie, and Donald Trump, the President. The deal in Georgia raises some of the same questions as many other deals the Trump Organization has done around the world. By Adam Davidson. I left my tennis racquet in Florida and needed to play yesterday. So I got a new racquet from Woody Schneider at NYC Racquet Sports, at 157 West 35th Street, between Broadway and 7th Avenue, close to Penn Station. This is now his main place of work although he has had three other retail stores until October last year. He is still located where he started, in Grand Central Terminal between tracks 38 and 39, and at the NTC Pro Shop at the National Tennis Center. 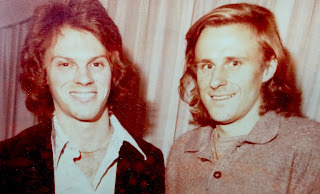 Woody Schneider (L) with Björn Borg. When I walked in, Woody was about to start on another racquet. He said he would put that one aside and string another one while I went nearby for coffee. He had the racquet ready in 25 minutes. I reminded him that last time he had recommended a smaller grip for me because I have a "meaty hand." 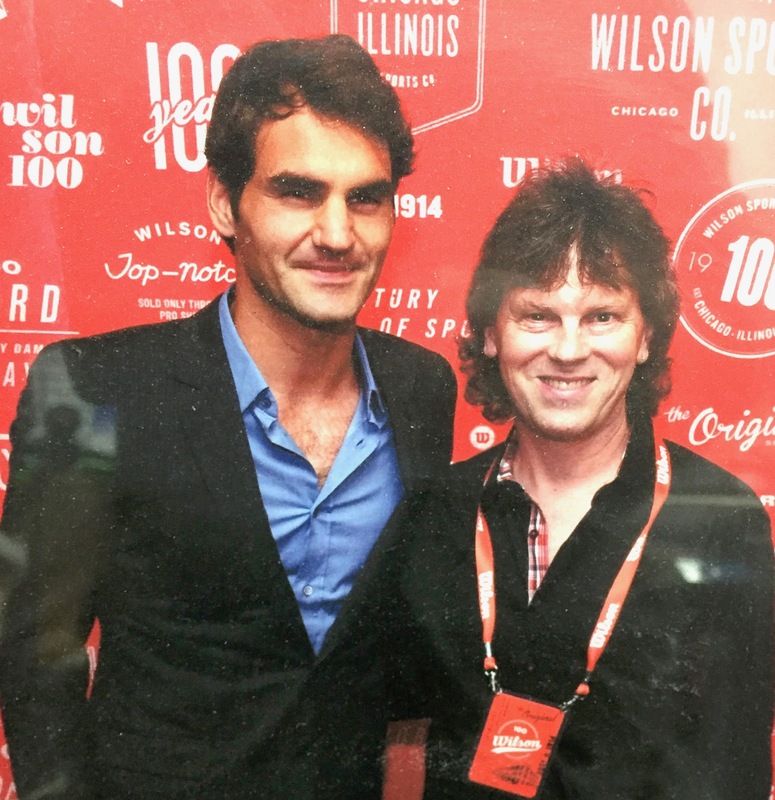 Last year I wrote about Woody's long career as a racquet stringer and store owner. 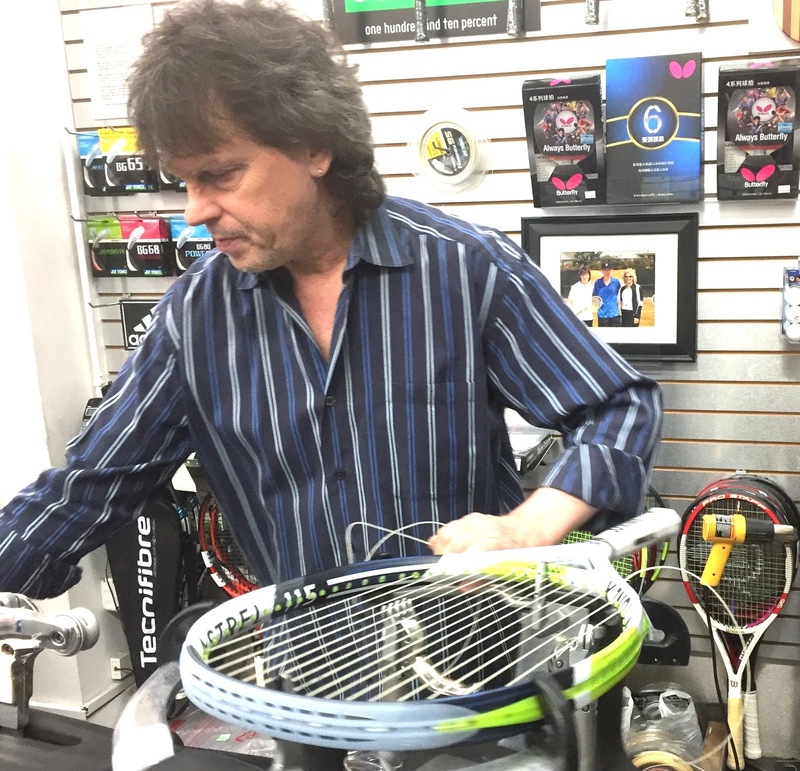 He started his own retail store 26 years ago and 20 years ago he took over the 44th Street tennis store, familiar to anyone who walks 44th Street to Grand Central Terminal. He gave up the 44th Street store in October because the construction work going on in the area hurt his sales and competition from the Internet meant that revenue was off. Last year my wife Alice and I purchased Babolat racquets from him. This time he did not have a suitable Babolat racquet and recommended a Yonex, which is made by a Tokyo-based company that first made its name half a century ago making badminton racquets. The founder of Yonex, Minoru Yoneyama is now Honorary Chairman and has been named a Japanese Sacred Treasure. His son Ben Yoneyama is the current Chairman. 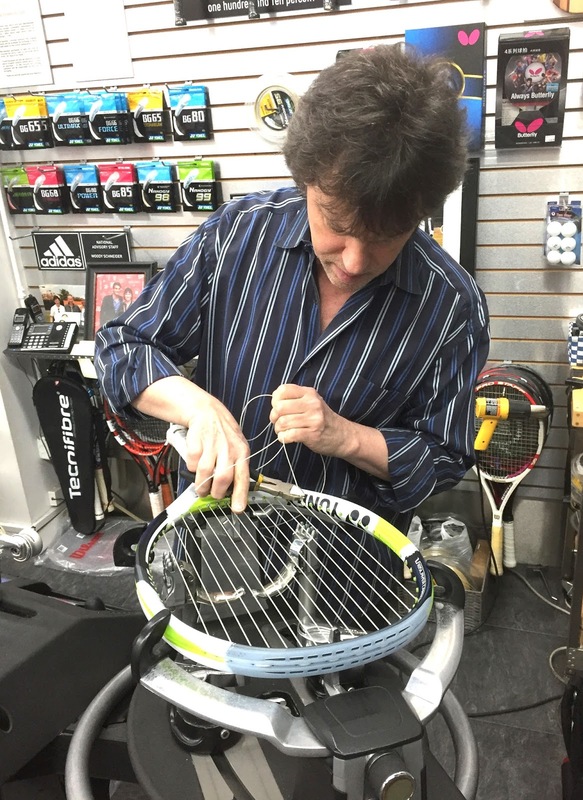 As Woody was stringing the racquet, I asked him if he was stringing his 50,000th racquet. He paused briefly to consider. "Ten racquets strung a day, average; 50 a week, average; 2,500 a year, average; over 40 years. So this would be personally my 100,000th racquet." We had a small celebration with his associate, who was working on another racquet. Woody Schneider (R) with Roger Federer. I asked Woody how it was going these days, competing with the online sellers. He said that the quality of the stringing of these racquets left something to be desired, but it was hard to compete with these sellers on price. He has a 2,000sf space at the Penn Station site and really uses only one-fourth of it. I suggested he reduce cost by sharing the space with another similar business, like sports clothing. He thought that was a great idea, but how would he find someone? I called a friend in the sub-leasing business but she only does office space, not retail. Any ideas? Comment or email john@cityeconomist.com.